Photography work by Frankieboy Photography. 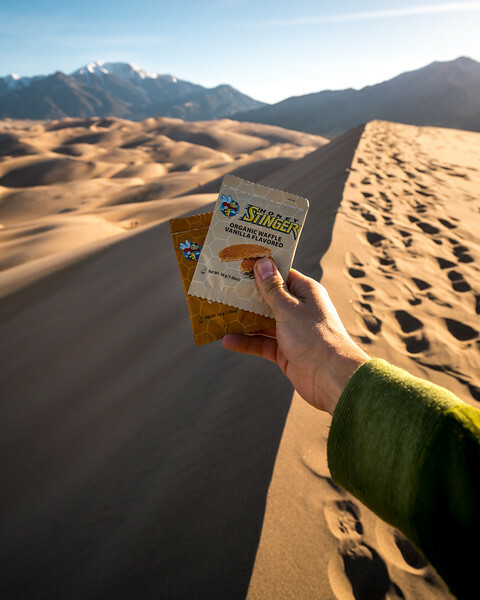 Photoshoot of organic waffle snacks. 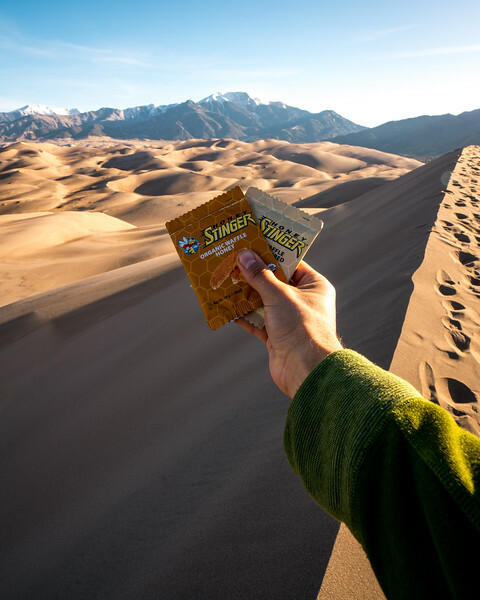 Made by Honey Stinger. Photography work by Frankieboy Photography. 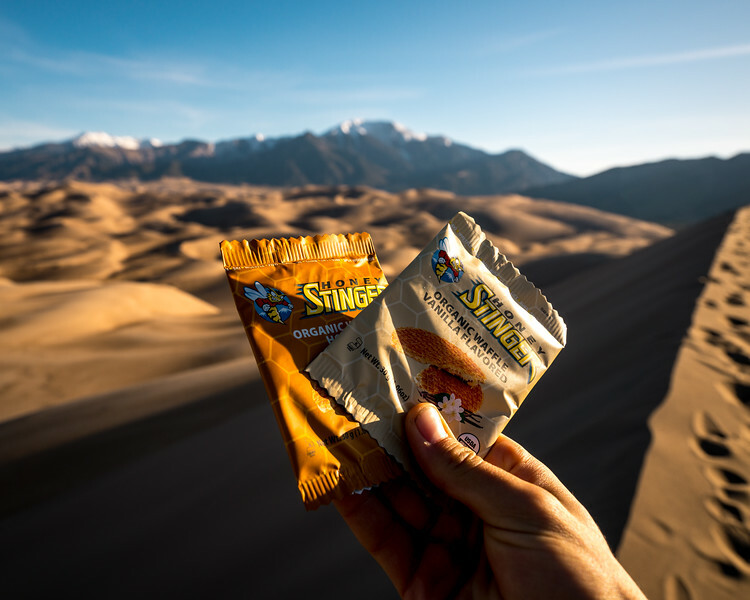 Photoshoot for Honey Stinger travel snacks. Captured in Colorado. Photography work by Frankieboy Photography. 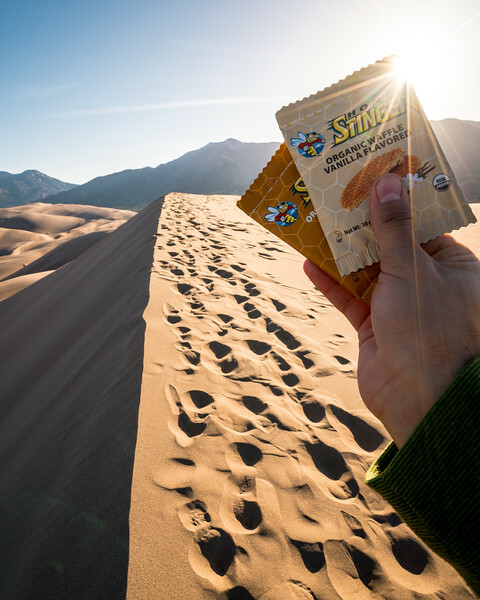 Photoshoot for Honey Stinger organic waffle snacks. Photography work by Frankieboy Photography. 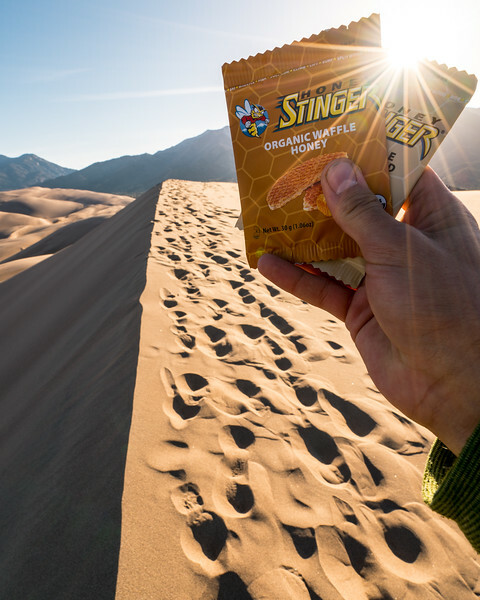 Photoshoot of Honey Stinger waffle travel snacks. 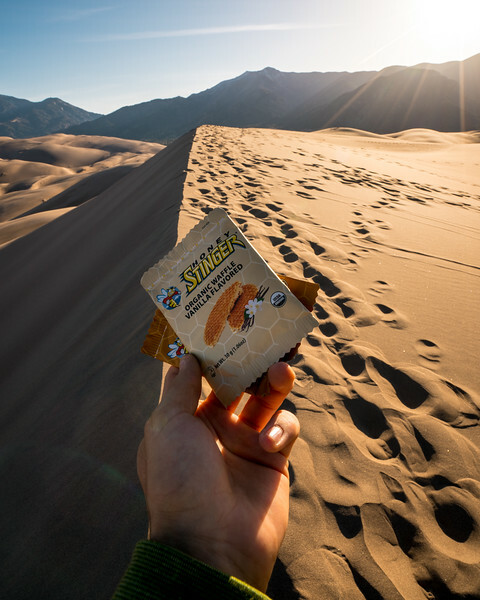 Captured in Colorado. Photography work by Frankieboy Photography. 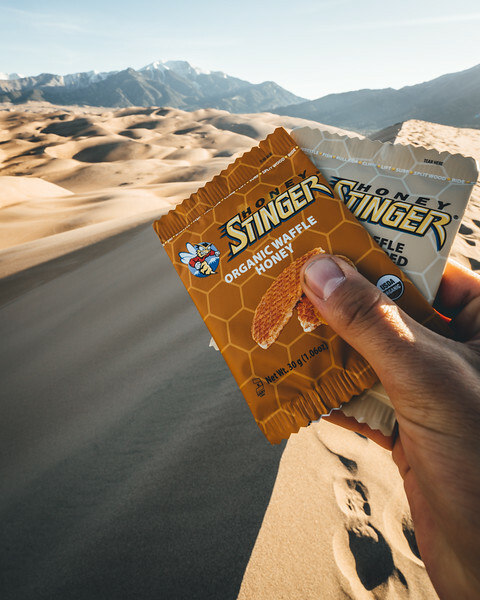 Photoshoot of Honey Stinger organic snack waffle.